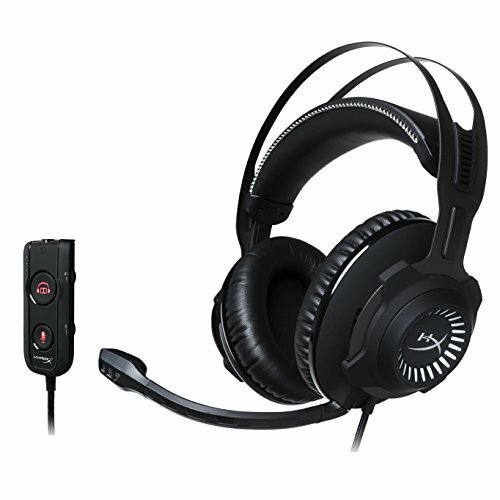 If you are somebody who is crazy about gaming, you will find that the HyperX Cloud 2 headset from Kingston Technology, is a dream indeed. 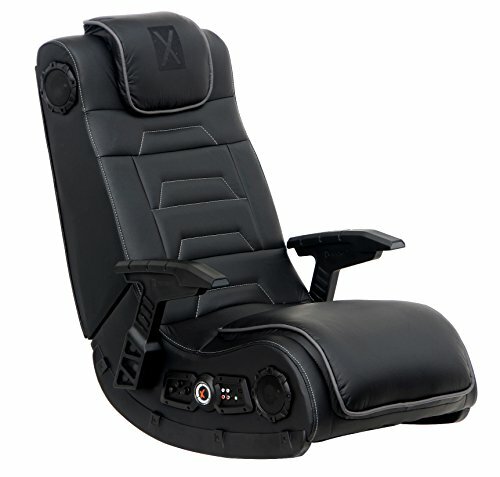 The predecessor to this brand received many rave reviews from gaming experts and enthusiasts all over the world. So, when Kingston announced the upgraded version, expectations were quite high for the same. We must say that Hyper X Cloud 2 has in fact, justified this eagerness and managed to “more than satisfy” its customers. Read our full HyperX Cloud 2 review below to learn more. HyperX Cloud 2 Gaming Headset comes with the following excellent features, to improve your gaming experience and take it several notches higher than what it already was. Apart from gaming, you can also use this to listen to music when you are travelling, as it provides you superior quality sound effects. Below we provide a more detailed HyperX Cloud 2 review that delves into the features, comfort and other aspects of the headset that gamers need to know about to make a decision on whether or not to buy it. Upgraded audio controls – This comes with an easy on/off button for 7.1 Surround Sound. It also has separate volume control functions for audio system and microphones for better management. Internal Soundcard helps to improve the audio quality phenomenally. 7.1 Surround Sound – This is easy to use as it works on the plug & play methodology. 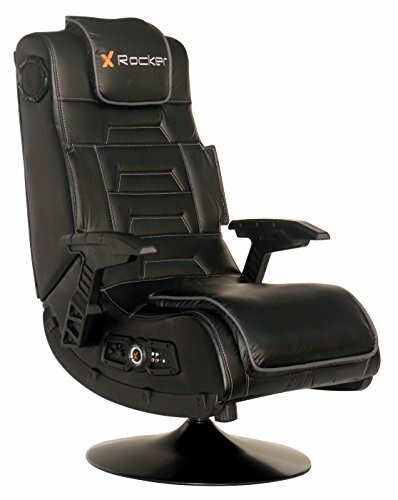 Gives a virtual ambiance with great surround sounds so that you can enjoy your gaming, music or movies with good impact. Great Audio Quality – With 53mm long drivers, need we even say that the audio quality is more than superior? Choose your apt combination among various tones and bass effect to get the desired results. Digitally powered microphone – Microphone is detachable in this set, so you can plug or unplug based on your requirement. 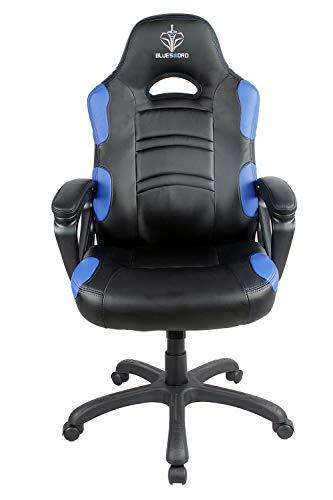 When you use along with USB control box, get the automatic benefits of noise and echo cancellation, so that you can enjoy your gaming without external factors disturbing you. 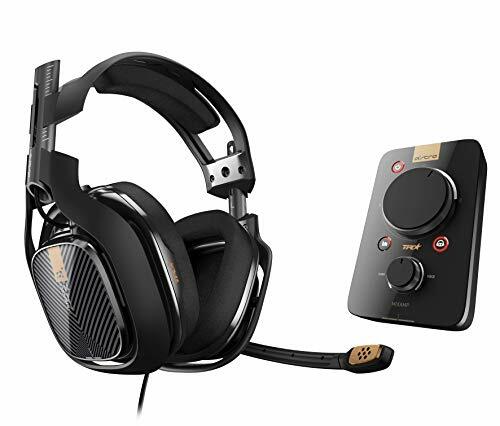 This headset comes from Kingston Technology, a leader in gaming accessories including high-performance RAM, solid state drives, and more. Alright, let’s get into the real meat of this HyperX Cloud 2 review – the pros and cons of the headset. Below we’ve listed what we believe are the biggest things going for it, as well as the negative aspects of the headset. Excellent sound quality, perfect for gaming enthusiasts who want to plan their moves based on the intricate sounds of their opponents. This particular model of headset from Kingston is definitely a good buy if you are looking for extraordinary sound quality while gaming. 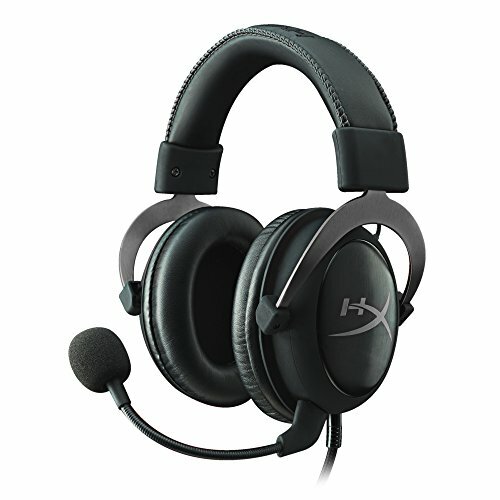 Thanks for reading our HyperX Cloud 2 review – more headset reviews are on the way!